Awesome capture! Love the color! Ooh I do love a good sunset. What a great photo, I love the wispy clouds, they really add to the drama of the shot. Oh that's gorgeous. There were quite a few sunsets on Instagram last night. Lovely sky this week. Beautiful sunset, clouds look amazing! 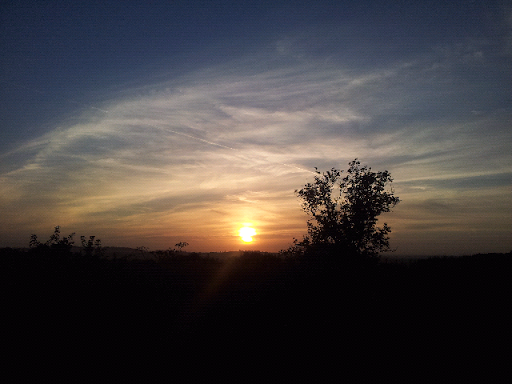 Lovely sunset, been a week of amazing sunsets! Gorgeous sunset - have been loving the sun this week.